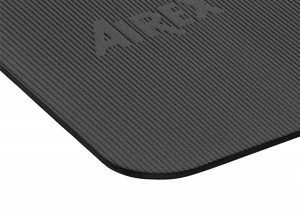 Airex® Fitline 140 Exercise and Flotation Mats are lightweight, comfortable and do not slide on the floor. 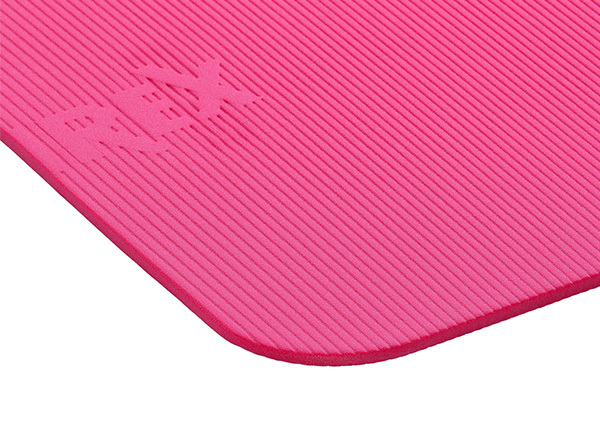 Mats are made from closed-cell foam with an “integrally molded skin” for extra toughness. 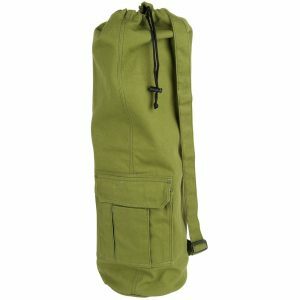 A transverse ribbing pattern is molded into the mat to resist tearing and to give the mat enough flexibility to be “rolled-up” for carrying and storage. 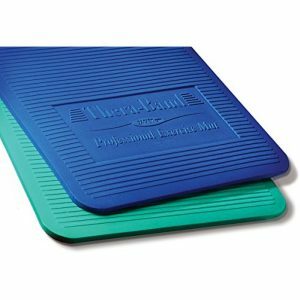 Mats are available either individually boxed or in case packaging. 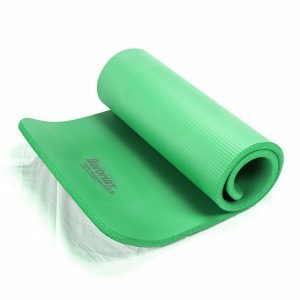 Mats are ideal for individual workouts, and are tough enough for use in fitness centers and therapy clinics. 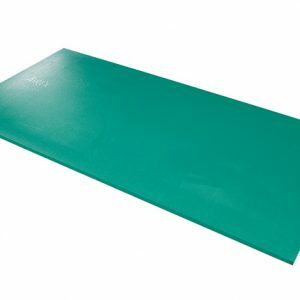 This durable professional-quality Airex Fitline fitness mat is perfect for ab work or any mat exercise.